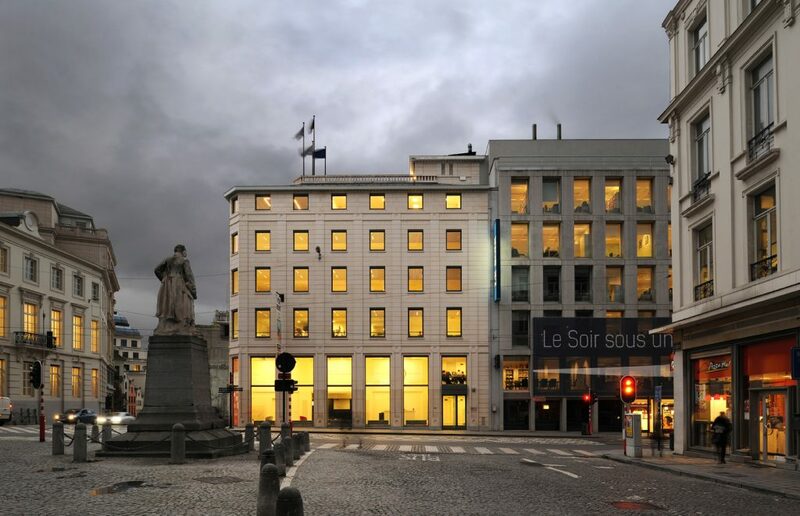 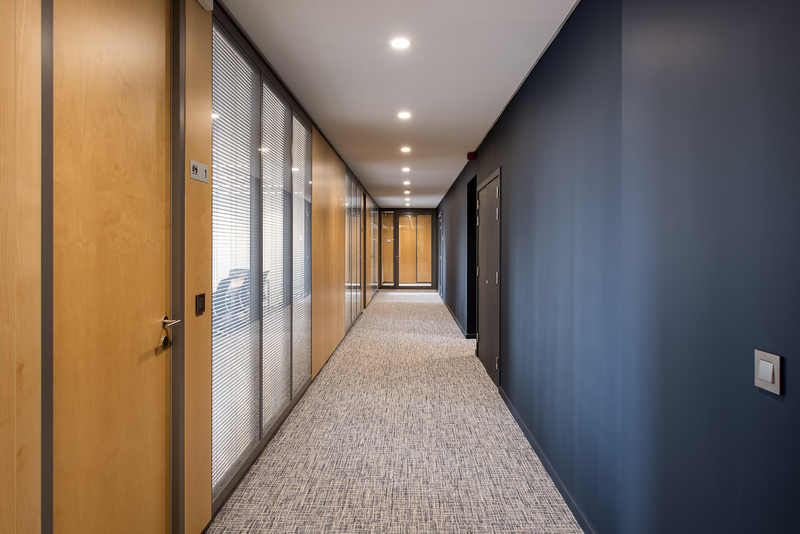 The interior design of the 650sqm premises near the Berlaymont EU district needed to complement the existing parent office, whilst introducing a refreshed and individual aesthetic. 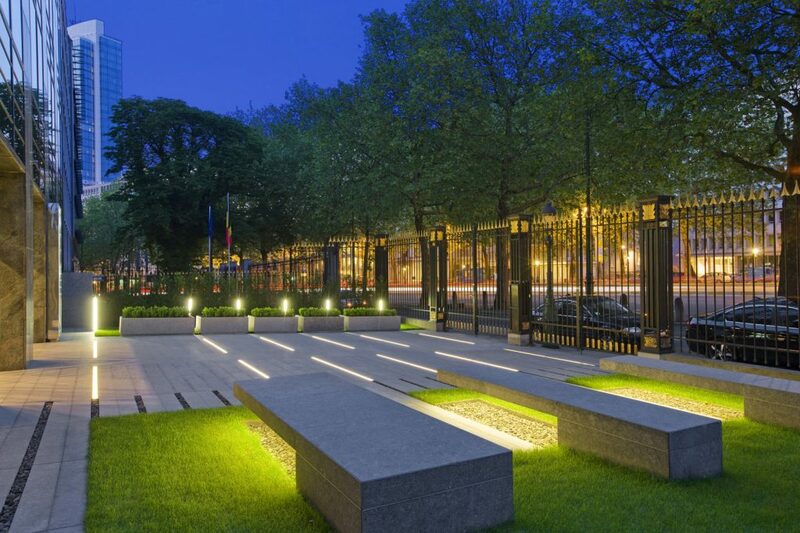 The overriding client driver was to provide a welcoming arrival point for visitors, reminiscent of the experience they might have in a fine hotel, whilst delivering an inspiring, open and flexible work environment for the staff. 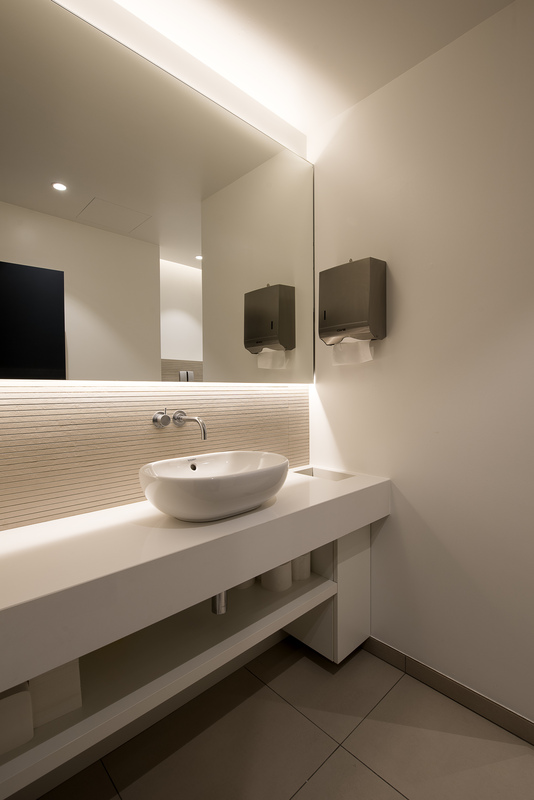 Greenarch has created a comfortable and attractive focal area for guests, with every care taken over fine design details and high quality materials, reflecting CMS’s brand values. 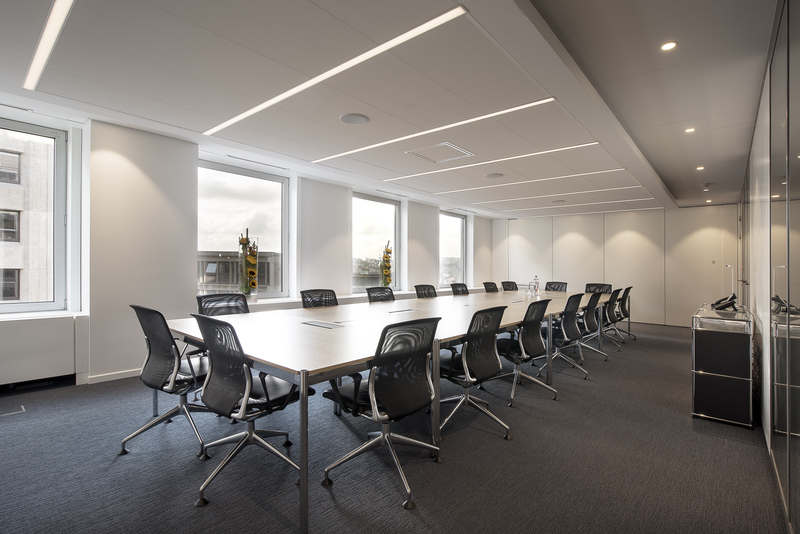 Tactile soft furnishings, brass detailed furniture pieces and low level lighting create a convivial atmosphere and two glass walled meeting rooms complete the central client facing zone. 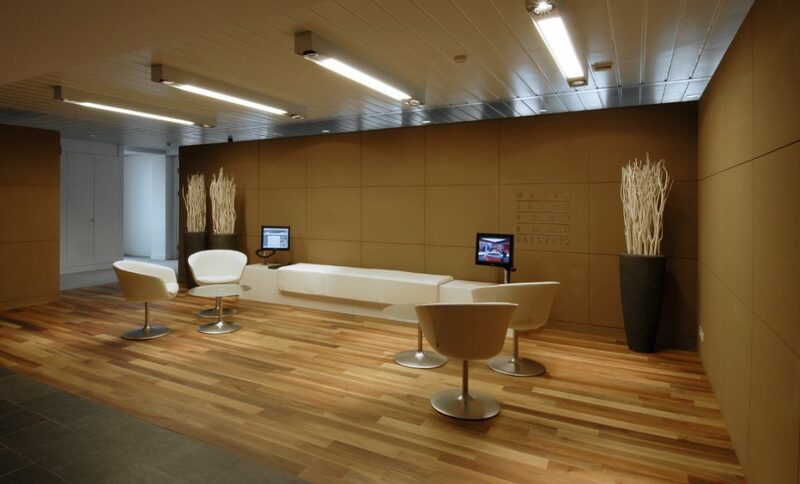 Greenarch designed varied zones across the staff areas, promoting flexible work styles and productivity. 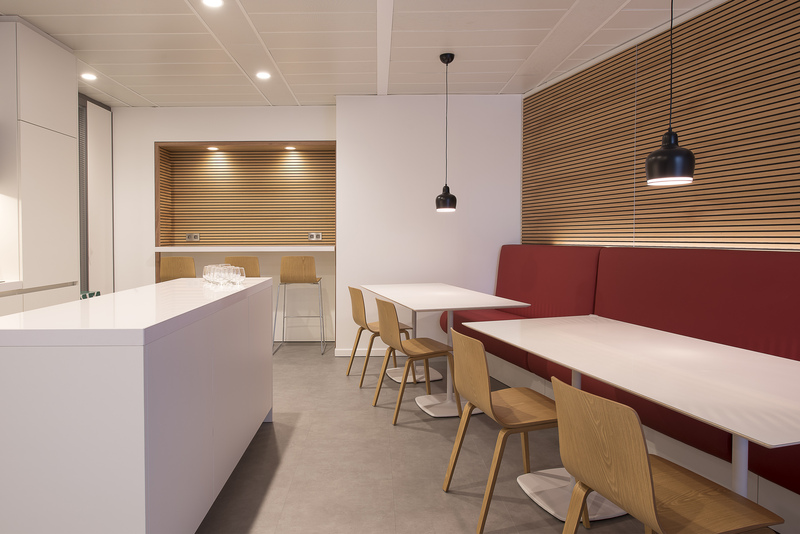 Meanwhile, the staff kitchen provides a communal, canteen-style dining space to foster social interaction between colleagues, with a loose furniture system ensuring that the space is as flexible as possible. 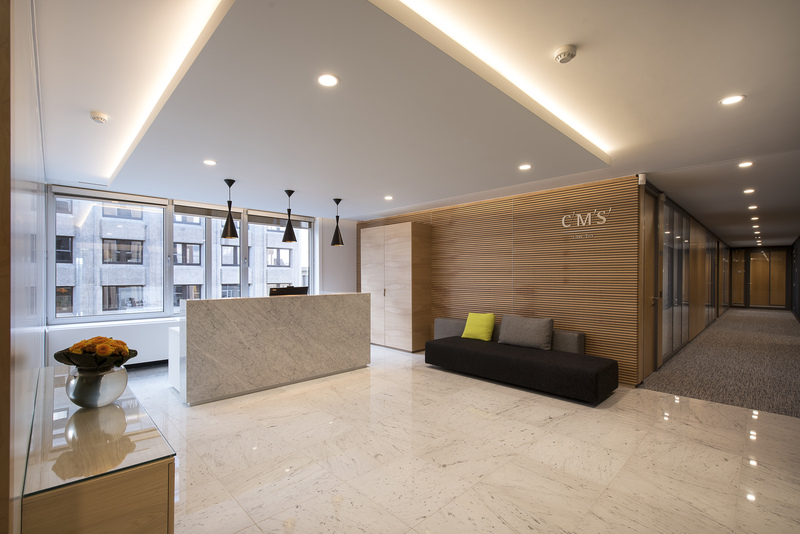 Greenarch has created an exciting and collaborative new workplace for CMS an evolution of its office and a fitting representation of the growth of the law firm.